Chelmsford Choice is a Town electricity program that gives Town residents and businesses an electricity supply alternative to National Grid, while also helping to support Chelmsford’s sustainability efforts. The program is an electricity aggregation. Allowed by Massachusetts law, electricity aggregation is a way for a community to use the group purchasing power of its residents and businesses to secure the price that is used to calculate the supplier services portion of the community’s electricity bills. Electricity aggregation can make residents, businesses, and the Town stronger by working together. Chelmsford used a competitive bid process to select Public Power, LLC, as the Town’s electricity supplier. The Town’s current contract is a 33-month contract with Public Power that runs from February 2018 meter reads through November 2020 meter reads. Chelmsford Choice: This is the standard option.  All program participants are automatically enrolled in Chelmsford Choice. Like National Grid Basic Service, Chelmsford Choice meets the minimum Massachusetts RPS requirements for renewable energy. Chelmsford Choice Plus: This option allows you to make your electricity 100% green. As part of that, it includes 20% energy from new New England wind projects. You may choose Chelmsford Choice Plus for a small premium by contacting Public Power directly at 1-800-830-2944. Learn more about the pricing and energy mix for each option. The Chelmsford Choice program has the potential to be lower than National Grid’s Basic Service price. However, National Grid residential and commercial prices change every 6 months, and industrial prices change every 3 months. Future prices are not known. As a result, the program cannot guarantee savings when compared to National Grid’s Basic Service price. The program offers two alternatives to National Grid’s electricity supply: Chelmsford Choice and, for those who wish to make a more significant commitment to renewable energy, Chelmsford Choice Plus, which is 100% green. Learn more about the pricing and energy mix for each option. All program terms are public, and there are no hidden costs. If you are on a budget plan or are eligible for a low-income delivery rate or fuel assistance, you continue to receive those benefits as a participant in Chelmsford Choice. All eligible residents and businesses were automatically enrolled and eligible for savings at the time of program launch, February 1, 2016. Eligible customers included residential and commercial National Grid Basic Service customers within the geographic boundaries of Chelmsford. Since launch, new National Grid accounts have been automatically enrolled into the program on a rolling basis. If you established your own contract with an electricity supplier, you may not have been automatically enrolled. But you may join the program if you wish by calling Public Power at 1-800-830-2944. New in town? New Chelmsford residents who become National Grid Basic Service customers are eligible to participate in the program. You should receive a letter in the mail explaining the program and your right to opt out. If you do not opt out, you will be automatically enrolled. If you would like to be enrolled more quickly than the automatic enrollment process allows, contact Public Power directly at 1-800-830-2944 and ask to join. Have a contract with a different electricity supplier? Contact Public Power, LLC, at 1-800-830-2944 and ask to join. We recommend that you carefully check the terms and conditions of your supplier agreement. Your ability to terminate your agreement with your supplier may be restricted. You may choose Chelmsford Choice Plus and 100% green energy for a small premium. Program questions: Contact the town’s consultants at 1-844-483-5004 or submit your question online. Other questions: To switch to Chelmsford Choice Plus, switch back to Chelmsford Choice, or opt out of the program, contact the program electricity supplier, Public Power at 1-800-830-2944. You may also opt out online.